Home/News/3D Cake Store meets Yiannimize! 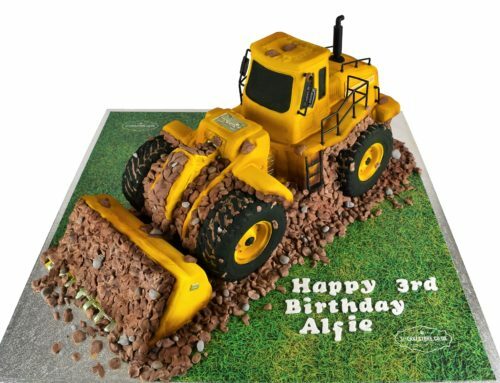 3D Cake Store meets Yiannimize! This Month we had the pleasure of meeting Yianni Charalambous form Yiannimize at their North London wrapping studio. They gave us there opinion on a chocolate La Ferrari cake and a Lemon Porsche 918 cake. We look forward to making a cake for Yiannimize series two premier. Check out the link to see what the Yiannimize team thought!